I haven’t been able to run on the treadmill for almost three weeks now. The pain on my heel hasn’t gone away and I am afraid that I might have plantar fasciitis. I need to have it checked first. My friend has advised me to take it slow and I am doing it for now. I am just more mindful of what I eat and make sure I don’t go too much over my calorie limit. The best thing I can do for now is collect songs for my running playlist. I have heard great songs from soundtracks of my favorite TV shows. I look forward to really focusing on everything AGAIN, next week. I did a running challenge last month. I wanted to log in 100kms of walk time but I failed. I was pretty consistent during the first two weeks but had to stop because of some personal matters that I need to attend to. Suffice to say, I think that I still was able to walk as many miles as I can, since I have been commuting to and from the city, taking the train and walking the stairs to the 3rd floor of a hospital numerous times. Thankfully, I don’t smoke or have tried smoking a cigar from Famous Smoke Shop. My last post about my weight loss was last February. So I am down 13 lbs since January. That averages roughly 4lbs a month. (I haven’t weighed in this month yet). I am actually doing well with my physical goal: EXERCISE. I need help curbing cravings and choosing healthier food. I find that if I track food religiously in MyFitnessPal, I still go over my 1,400 calories/day requirement even if I exercise for 30-40minutes. That’s saying something. If I can avoid colored drinks and rice this month I think I can do this. I want to hit the 20lb mark this month. I still have two weeks to go. I have a goal for March: use the treadmill everyday. We got my Dad’s treadmill a week and a half ago and I have been using it four times since March 1st. That’s a batting average of about 40%. I aim to run everyday, briskly walk that is. So far, I average about 2-3km on a 40min walk. I think that’s good for me. I have a playlist that lasts exactly 40 minutes. I would have wanted to watch a movie while using the treadmill since our TV is on a turning table standsandmounts, but I figured a good upbeat song can actually make me walk faster. 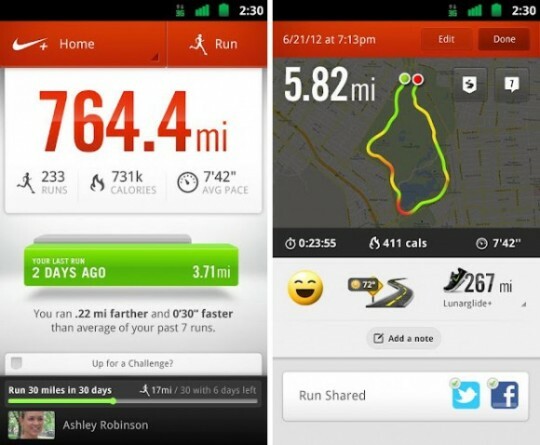 I love the Nike+ app since it can monitor my pace, my mileage, the duration and the calories I’ve burned – no more manual input in MyFitnessPal app. I will give you an update about everything as I finish! Because of my quest to be healthy (really healthy) this year, the subject of investing on a treadmill has come up more than once. I work from home and do not know how to drive, so going to the gym is a negative (and there aren’t even gyms around our neighborhood). I have been reading on various nordictrack treadmill reviews to help us choose which model to buy. Note that I am on a lookout for a quality and heavy duty home treadmill. There are a lot of cheaper ones in the market but I am concerned that 1) they will not be able to hold my weight 2) they do not measure heart rate and calorie burn accurately 3) they easily break down and repairing them would not be an option or will cost more than the initial buy. 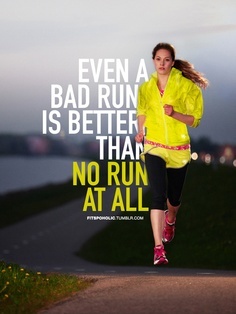 This is why we prefer to invest on quality treadmills even if they are slightly more expensive. I am sure it will be worth it. NordicTrack T7.0 Treadmill1. Read as many nordic track treadmill reviews as possible. You can search online for real consumer feedback or customer reviews. 2. Decide the space available to you for putting up the treadmill. Treadmills are available in two types – folding and non-folding. In general, folding models come in a price range of $500 to $2000, with majority of them priced between $700 and $1500. For a normal workout, these machines are ideal and serve the purpose of regular exercising perfectly well. 3. Make that the buttons and controls are easy to read, easy to operate, and entirely user-friendly. 4. Find out the period of warranty for the treadmill and also the facilities for after sales service by the manufacturer/supplier in your area. But most of all, make sure you use your treadmill! 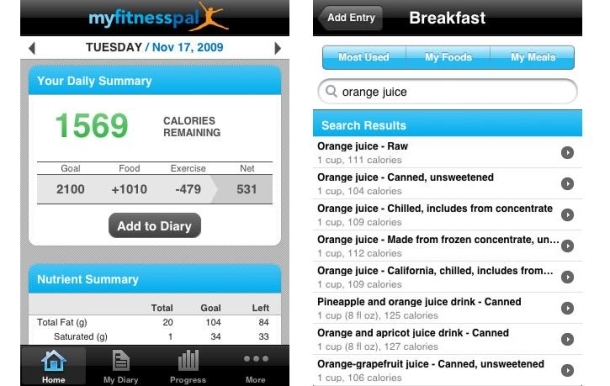 I have been using the My Fitness Pal iphone app to track my calories. It’s easier to keep track of the calories I consume (very much like how a mechanic does tracking of his current toyota parts) and its database is very extensive – yes, even local food dishes are there (laing, Monde mamon and everything else). You can add you water consumption and exercises too – cardiovascular and strength. I need to keep my calories at 1380 calories or under to be able to lose two pounds a day. Bad news – I still go over 200-300 calories a day, even with exercising. I need to find ways to cut down or replace meals (I think the snacks are the culprit). 2. Don’t drink your calories. (Say goodbye to sodas and colored drinks). 3. Eat protein at every meal – or stay hungry and grouchy. 4. Slash your intake of refined flours and grains. 5. Eat 30 to 50 grams of fibers every day. 6. Eat apples and berries every single day. Every. Single. Day. 7. No carbs after lunch. 8. Learn to read food labels so you know what you are eating. 9. Stop guessing about portion size and get it right. 10. No more added sweeteners, including artificial ones. 11. Get rid of those white potatoes. 12. Make one day a week meatless. 13. Get rid of fast food and fried food. 14. Eat a real breakfast. 15. Make your own food and eat at least 10 meals a week at home. 17. Eat your vegetables. Just do it. 18. Go to bed hungry. 20. Plan one splurge meal a week. I weighed myself last Saturday and found out I was 2 pounds less. I also did not log my eating in FitnessPal this weekend. So I am seven pounds less from December. 1. Even if I eat all the correct/healthy food, I am still over my target calorie count of 1380/day. I usually am between 2000-2600. And I still lose. (I think this is because I am still very heavy that I need many calories even when I am resting to keep up with processes. This will need to go down as I lose). 2. It is better to exercise everyday so my sore muscles can finally stretch. My husband keeps telling me this for the longest time but it’s only now that I am taking this to heart. 2. Three to four liters of water a day. 3. Track eating via FitnessPal. 4. Exercise everyday from Monday to Friday.